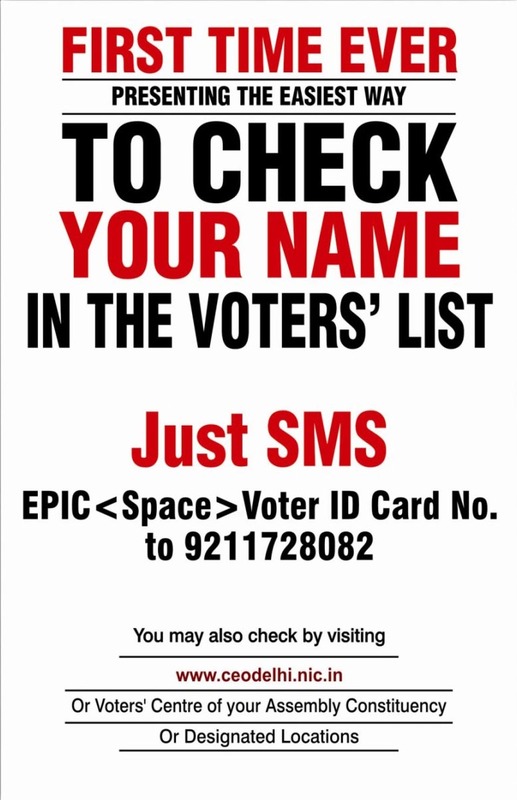 If you are living in Bangalore, and don’t have your name in the voters list or don’t have a voter card. Then you can register your name through online voter registration facility available at Online Voters ID registration website. 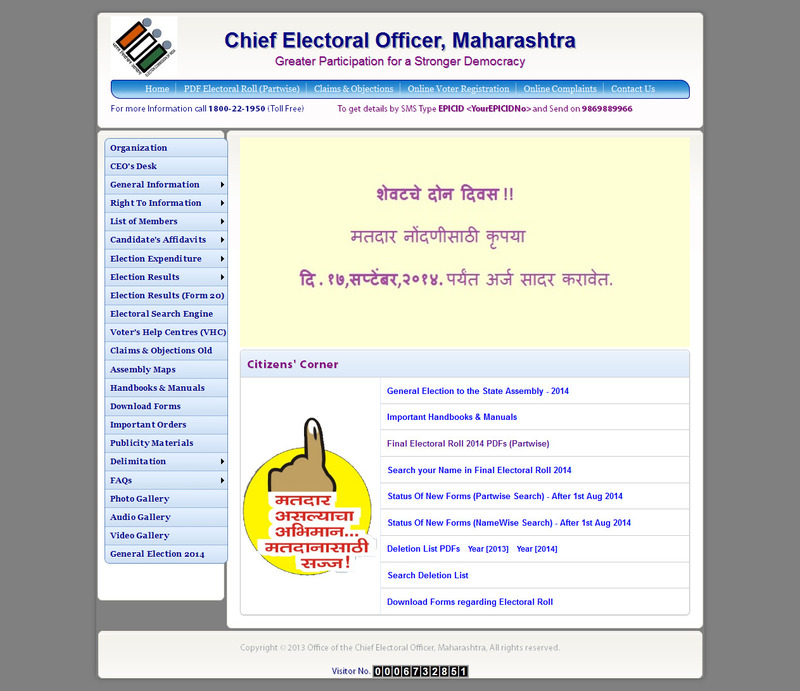 Here you can get all the answers for your questions regarding voters card and documents required for registration etc. You can also use online voters application form which can be used to submit at the Voter Facilitation centres or at Electoral Registration Officer near you. If you already have registered, check your name online in the voterslist.  This website also gives you details about your BBMP wards and different voting booths or polling stations in BBMP area. Pass on this information to others and join my feed.